Korean Air has acted to ensure the health and safety of passengers who are allergic to peanuts. In addition, within the next few weeks, the flag-carrier will remove food containing peanut ingredients from in-flight meals. The move is a far cry from the infamous ‘nutgate’ incident of 2014, when Korean Air vice president, Heather Cho, dissatisfied with the way peanuts were served, ordered a flight to return to the gate at John Kennedy International Airport. Cho was arrested and jailed following the incident after assaulting a member of cabin crew. 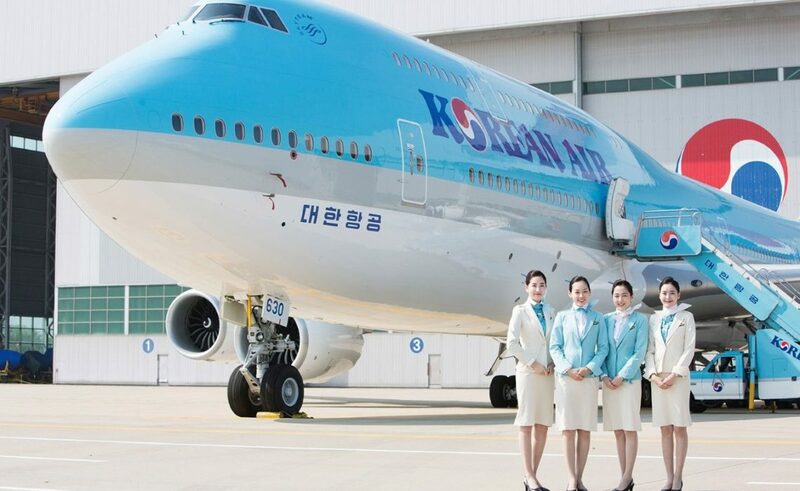 Korean Air has made the latest decision after a recent incident involving two passengers who were offloaded from their KE621 flight to Manila from Incheon Airport because of a peanut allergy.